MANY amazing innovations are coming to products and services today. A dazzling array of smart, connected products and innovative services are making their way into homes and offices. Today, people can purchase a smart refrigerator that tracks the quantity and freshness of groceries and can re-order the weekly shopping list automatically. Smart watches track our activities and vital signs, and they can communicate important information back to health care providers and even call for assistance. In many major cities, almost any product or service is just a click away via a phone app – shoes, clothes, fridges, automobiles, dry cleaning establishments, dog walking services, and home project task help are just a click away. Industry 4.0 is where digital and physical worlds converge to make these new products and services come to life. Industry 4.0 is a label that is applied to this latest industrial era and more specifically its impact on manufacturing industries. In the first industrial revolution, water and steam power enabled mechanical manufacturing processes. In the second industrial revolution, electricity powered homes and factories, introducing mass production capabilities. Then simple computers, developed in the middle of the 20th century, ushered in the third industrial revolution. And now, a number of new technologies are taking shape to power the fourth industrial revolution. 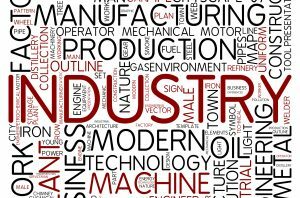 Some key technologies underlying Industry 4.0 include big data and analytics, autonomous robots, additive or 3D manufacturing, augmented reality, the Internet of Things (IoT), mobility, and simulation, along with all the needed connectivity and cybersecurity to keep everything connected and secure – and running from the cloud. Each of these technologies is incredibly complex and is changing and growing at a rapid rate. These novel scientific advances point to a future of manufacturing that will be much different than the current state. Enterprise resource planning (ERP) solutions are a key part of the digital backbone of a business. And, any business wishing to participate in this fourth industrial revolution must therefore purchase an ERP system that is built to leverage these same technology pillars that are driving Industry 4.0. The ERP systems of the past were built to manage the structured business data that is required to run the business. Examples of such structured data include the financial transactions needed to buy and sell a product and the definitions and instructions required for manufacturing products. The ERP systems were also built to run on the premises of the manufacturer. And while legacy ERP systems were built to connect to external systems, the design model aimed to centralize all data and control inside these monolithic and centralized systems. Modern ERP systems must be built fundamentally different from the ground up. First, they need to be developed for the cloud. An ERP system shouldn’t simply be moved from an on-premise deployment to running on a cloud infrastructure, but it should be designed and built to run in the cloud from day one. 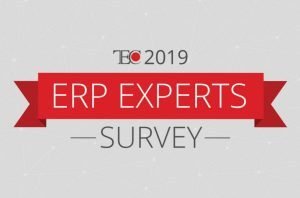 For an in-depth review of cloud ERP software, refer to the TEC 2018 Cloud ERP Software Buyer’s Guide for Manufacturers. Being a cloud-native application means that the system can be accessed from virtually any location. Being in the cloud also means that the vendor is now responsible for all the data center operations, including infrastructure, security, redundancy, data backup and recovery, etc. This leaves the manufacturer free to work on creating, designing, and building products – not maintaining a data center. The ERP system should also be architected to interact with external systems with application programming interfaces (APIs) available for any and all entities of the system. The extremely low cost of computers and the ubiquitous nature of network connectivity have given rise to the IoT and Industrial IoT. It’s now possible to make almost any product a smart, connected product. 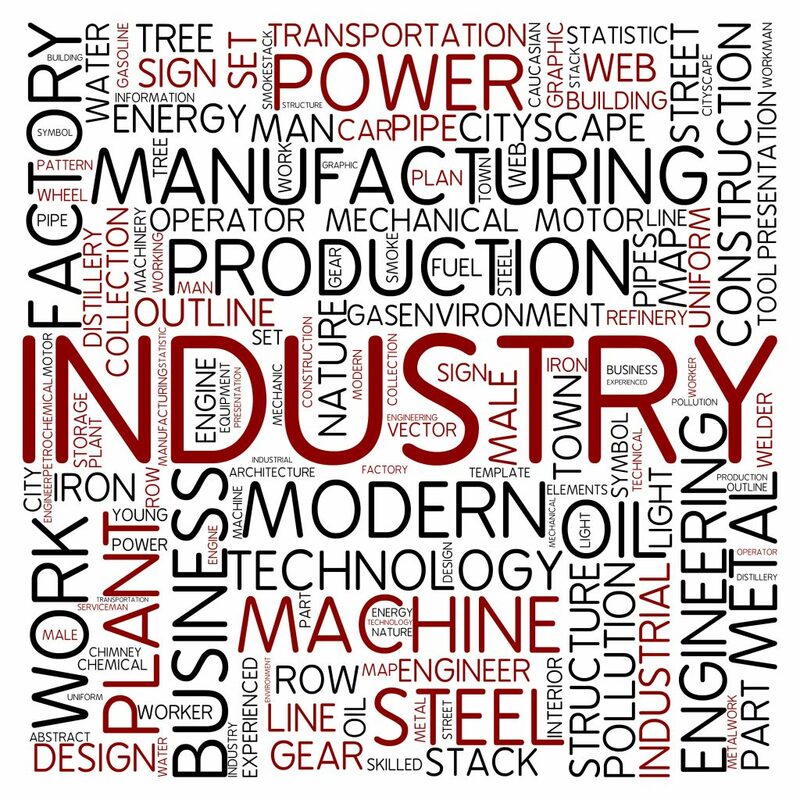 Manufacturing equipment has been connected to the manufacturing process via sensors and smart objects. Traditional manufacturing execution systems (MESs) are giving way to more sophisticated and connected Industrial IoT manufacturing operations. (See TEC article on Godlan’s Prophet IIoT solution.) While industrial IoT operations support traditional MES shop floor automation and control, they add the flexible communication and data collection protocols that are needed to interface with current and future manufacturing operations. We can even extend the list of smart, connected manufacturing devices to drones, robots, and 3D printers. A manufacturing organization of the future might run with much autonomy from the point of sale, to product sourcing and creation, to delivery, and all the way through to the service provided to the customer. In the not too distant future, we can envision ordering a customer pair of shoes via an augmented reality application that allows you to pick the shoe colors and add-on features. This application then sends the order off to the factory where the customer product is manufactured by a combination of custom materials and a 3D-printed sole all matching your exact foot dimensions. After the manufacturing, the shoe is picked up by a drone and moved to the pack stations where a robot finishes the packing and drops it onto the warehouse robot where it is moved to the container for the requested delivery service. All these operations at this future manufacturing facility will have been orchestrated by the company’s ERP system. Keep in mind that the IoT doesn’t end inside an organization but extends out to every smart, connected product. Phones, doorbells, watches, fridges, aircraft engines, and the new pair of shoes are all part of the IoT. In a recent article, IoT Analytics estimates that there are now more than 17 billion connected devices, and of this total some 7 billion are IoT devices. And this number keeps growing. Manufacturers of these smart, connected devices will also need to collect and manage huge volumes of data associated with the devices. This means that the ERP system must also be able to handle large volumes of structured and unstructured data and have the analytics engines to support the manufacturing of these products as the fourth industrial revolution takes hold. Manufacturers in the fourth industrial revolution have technologies at their fingertips that their predecessors could only dream of. Just as water and steam powered the first industrial revolution, now data powers the fourth industrial revolution. At the heart of manufacturing organizations are ERP application systems that manage this ever-growing volume of data. Software vendors have now adopted the term data lake to refer to the place where all this data is stored to be harvested at the right time. Here, we have touched on a number of fundamental ERP characteristics to keep in mind when looking for an ERP system. This is because if the ERP system has checked off a number of these pillars of Industry 4.0, then it ensures that an organization will be able to participate in this next industrial revolution. The exact shape or footprint of the ERP system of the future may be different for each unique organization. For example, an international apparel manufacturer will need an ERP that has different components than the ERP system of a custom door manufacturer. 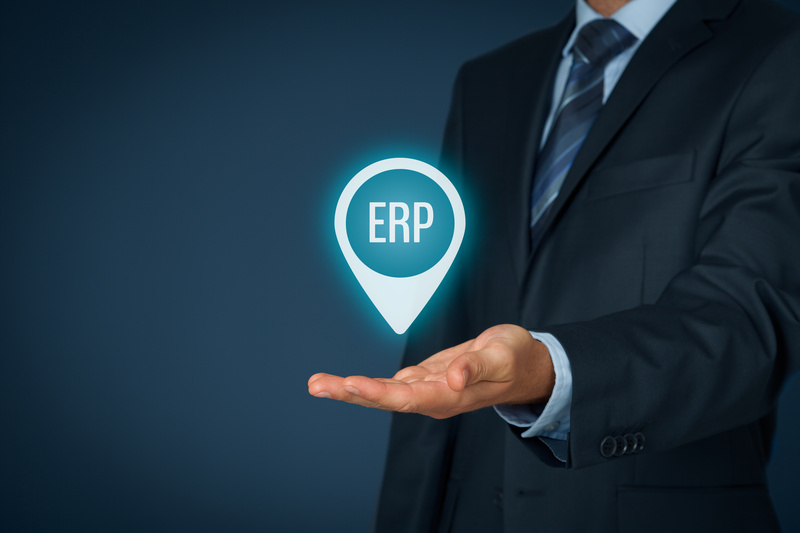 But, regardless of the unique components, the ERP system needs to be built with the above technology pillars in mind so that it can be a key enabler for a manufacturer that wishes to be a part of the fourth industrial revolution.